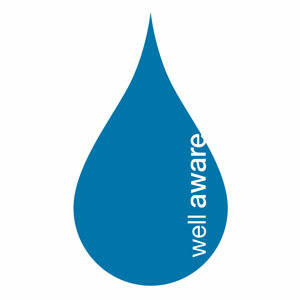 Well Aware constructs sustainable clean water systems thorough community oversight and environmental due diligence, with a focus on more long-term and realistic solutions on a case-by-case basis for each community in which we work. Every community we are privileged to assist has submitted a project proposal to Well Aware, which our Board of Directors has approved. While we are unable to service every community that seeks our assistance, we also work with Kenyan individuals to improve and/or build upon their proposals for our approval. We have found that it is necessary to know that each community is thoroughly invested in helping us help them, to ensure a self-sustaining community when our initial work there is complete. We work with carefully selected and approved nonprofit partners who add great value and sustainability to each community we serve in various other areas of needs that are specific to each area. All of our public donations go directly toward out water projects, and the Kenyan community members contribute significantly in the planning, preparation, construction, funding and upkeep of these projects.